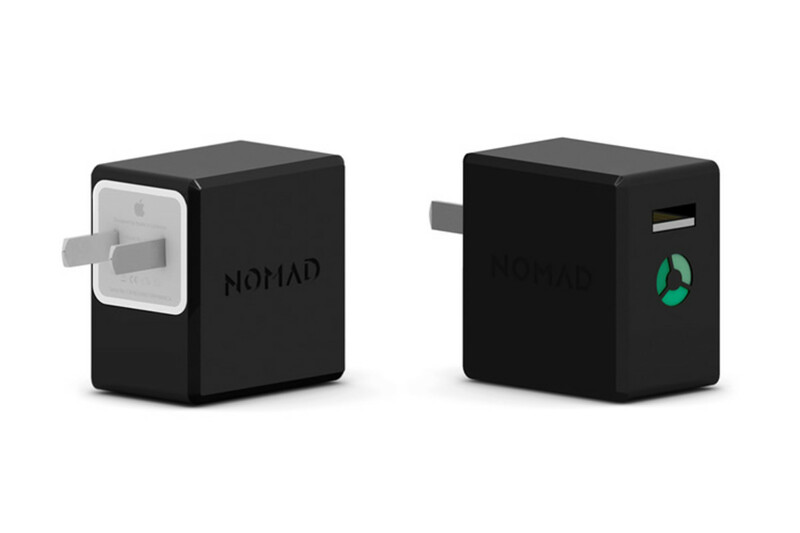 Nomad has a nifty little upgrade for your iPhone power block that instantly turns the charger into a backup battery. 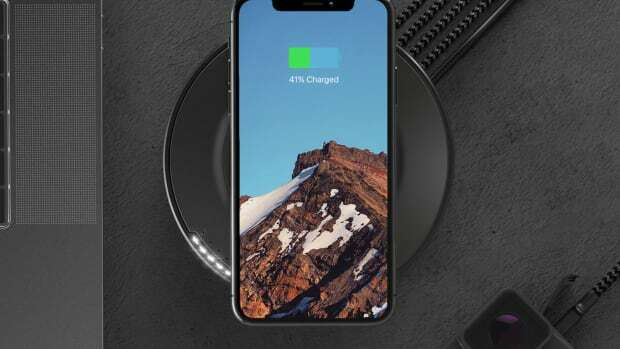 The NomadPlus has a dock for your charger and once inserted it not only charges your phone but also charges the Nomad&apos;s battery. 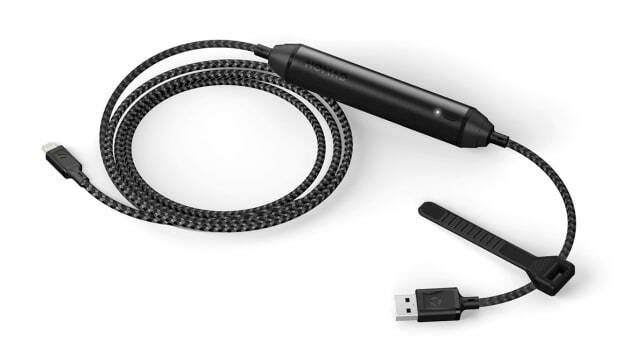 Once the device is charged you get a 70% charge (1500mAh) to keep around for when your battery runs out of juice. 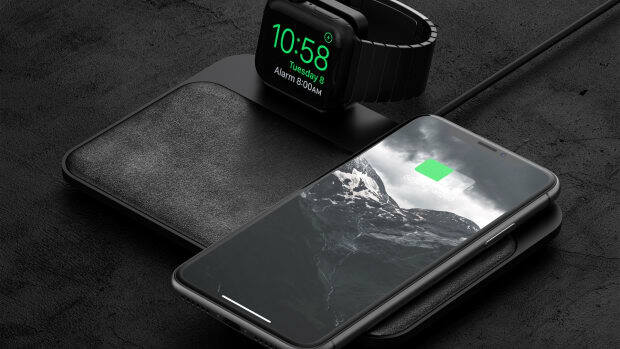 They&apos;ve also made it pretty compact with a design that&apos;s not much bigger than the Apple charger. UK and EU users who want to get in on the action will have to wait a bit, but a UK/EU NomadPlus is definitely in the cards for the future.